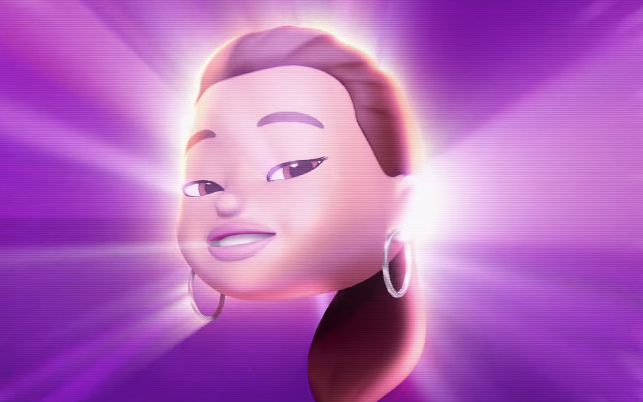 Ahead of the 2019 Grammy Awards, airing this Sunday, February 10th, Apple has aired new ads for Apple Music, turning Ariana Grande, Khalid and Florida Georgia Line into Animojis. Grande has released her new album ‘Thank U, Next’ today, while she won’t be attending the Grammys over disagreements with producers. When iOS 12.2 is released, users will get to experience four new Animoji characters as part of new features coming soon.